VR ShineCon Virtual Reality Glasses – Worthy Experience? 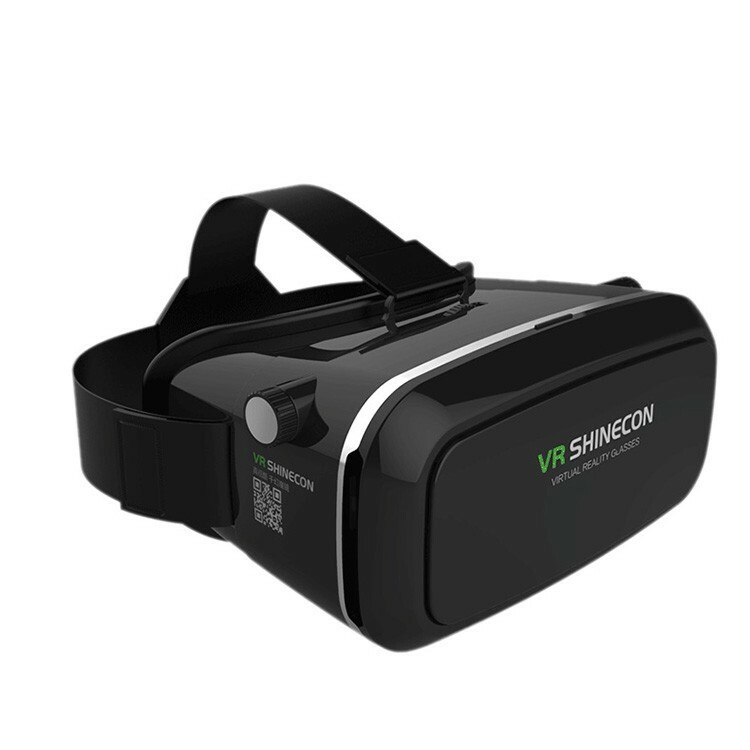 VR ShineCon is a new virtual reality headset that recently launched online. Find out everything you need to know about the headset today in our review. What is the VR ShineCon? The VR ShineCon headset – also known as the ShineCon VR Virtual Reality Headset – is a plastic device that fits over the front of your face. You slide your phone into the front of the device, then enjoy virtual reality through your phone’s existing technology. The headset is priced at around $60 per unit, although you can save a lot of money by ordering multiple units at a time (reducing the price to as little as $30 per unit). At first glance, VR ShineCon looks a lot like the Astoria VR headset and other similar competitors that have recently appeared online. In fact, VR ShineCon may just be a rebranded version of these headsets, launched through a special online offer at OfficialVRShineCon.com. Let’s take a closer look at VR ShineCon’s advertised features. VR ShineCon advertises online that it’s capable of producing IMAX, 4K, and 3D video. That’s a problem. First, most phones cannot display at 4K resolution. Second, IMAX is a technology exclusively found in specially-designed movie theaters – it’s not something you can recreate in a VR headset. VR ShineCon claims the headset is normally priced at $150 per unit. Through the goodness of their hearts, they’re offering it through an online sales page at an 80% discount. Of course, we could find no evidence that the VR ShineCon was ever sold for $150. How Does the VR ShineCon Headset Work? The VR ShineCon headset works in a similar way to the Samsung Gear VR and Google Cardboard: it’s just a headset with two goggles inside. You place the headset over your head, then slide the phone into place in a special carrying case in front of the goggles. Then, you play virtual reality videos, games, or other media while wearing the goggles. The truth is: most phones are already capable of playing 3D video. You just need the goggles to actually replicate that 3D effect. VR ShineCon replicates that 3D effect at a competitive price. The device promises to work with all phones, including iPhones and Androids. It comes in a one-size-fits-all design. The makers of VR ShineCon advertise it as a competitively-priced alternative to $800 devices like the HTC Vive or $600 devices like the Oculus Rift (both of which come with VR tech built-in and do not rely on your phone). It’s more accurately compared to Google Cardboard ($20) or the Samsung Gear VR ($80 to $100), both of which are just headsets you can slide your phone into. All purchases come with shipping included in the price. You also get a 30-day refund guarantee. You can contact the company by phone at (844) 602-3983 or by email at support@officialvrshinecon.com. That’s the same manufacturer behind the Astoria VR, a virtual reality headset that’s virtually (get it?) identical to the VR ShineCon – including all of the same features and pricing. It’s unclear if VR ShineCon is actually made by Kanderian Enterprises, or if the manufacturer of VR ShineCon just copied the Astoria VR’s sales page. In any case, there’s little information available online about VR ShineCon’s manufacturing facility. Should You Buy VR ShineCon to Experience Virtual Reality? VR ShineCon is a virtual reality headset that works in a straightforward way: you place the goggles over your face, then place your phone in front of the goggles. Then, you can experience 3D video and gaming in a way similar to the Samsung Gear VR and Google Cardboard, among other devices. One of the best things about the VR ShineCon is its price. However, it’s still not quite as cheap as options like Google Cardboard. The company also has shady marketing tactics, like countdown timers and “out of stock” warnings displayed prominently throughout the sales page to encourage you to buy. Reputable manufacturers don’t need to resort to tricks like this. 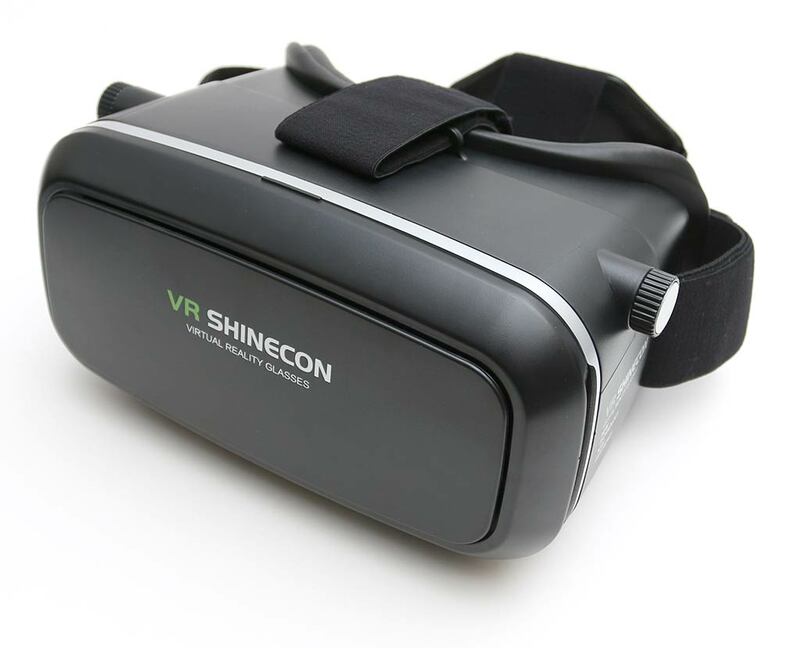 Overall, VR ShineCon is a virtual reality headset that’s very similar to the Astoria VR and other competitors that have recently launched online. It lets you experience hundreds of VR apps, games, and movies from your phone at a competitive price – however, there are better options on the market from more reputable manufacturers – like Google Cardboard ($20) and the Samsung Gear VR ($100). Flash Torch – Wicked Lasers Bright Tactical Flashlight? Copyright © 2019 Inforonics – Designed & Developed by ZThemes.